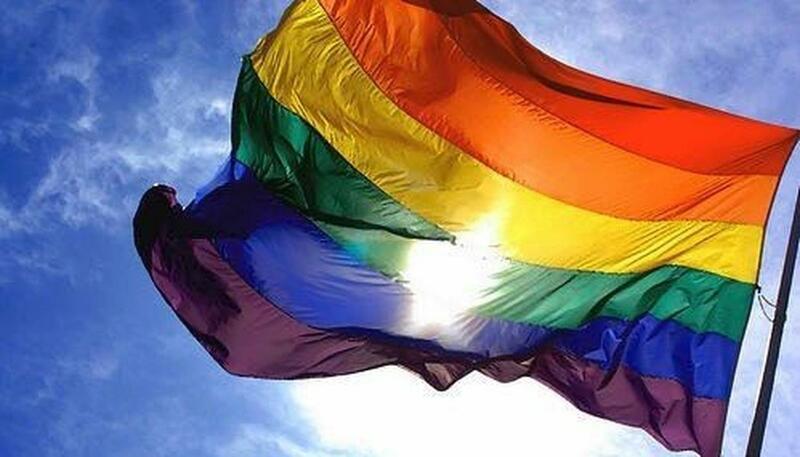 Online streaming giant YouTube is all set to create a documentary on the LGBTQ community named the 'State Of Pride'. American Filmmakers Rob Epstein and Jeffrey Friedman are collaborating with the video-sharing company for the project. According to media reports, the film will focus on the significance of 'Pride' 50 years after the historic Stonewall riots. The Stonewall riots that broke out in June 28, 1969, at the Stonewall Inn, a gay bar and recreational tavern in the Greenwich Village neighborhood of Manhattan, New York City witnessed a series of spontaneous, violent demonstrations by members of the gay community against a police raid as 'Homosexuality' was a crime in the country in the 1950s and 1960s. This is one of the most significant events in the history of the LGBTQ community. This incident led to the gay liberation movement and the modern fight for LGBTQ rights in the United States. This is not the first time that this duo has raised the struggle of the LGBTQ community to attain equality. The filmmakers have previously produced two documentaries emphasizing the same, which includes the 'Common Threads: Stories from the Quilt' which won an Oscar and Emmy Award-winning film 'The Celluloid Closet'. The documentary will feature a collection of all the interviews conducted by activist Raymond Braun. Reportedly, Braun will be traveling to major cities and rural towns across the United States Of America and will interact with people asking them how the Stonewall riots influenced their personal journeys. In a series of interviews, the film will bring forward the life-struggles of the LGBTQ community. 'State Of Pride' will showcase a diverse range of LGBTQ perspectives explaining the significance of the pride movement. Reportedly, Susanne Daniels, global head of original programming at YouTube, said that the film features powerful conversations with inspiring individuals as they open up about Pride and how it has changed over the past 50 years. Filming of this much-awaited documentary is currently underway and will continue over the coming months. Produced by digital studio Portal A, the film is scheduled to release during next year’s Pride Month. The film is all set for a YouTube release in June 2019.